The 14- and 16-membered macrolide antibiotics are an important structural class. Ubiquitously produced by a number of bacterial strains, namely actinomycetes, purification and structure elucidation of the wide array of analogs is challenging, both for discovery efforts and methodologies to monitor for byproducts, metabolites, and contaminants. 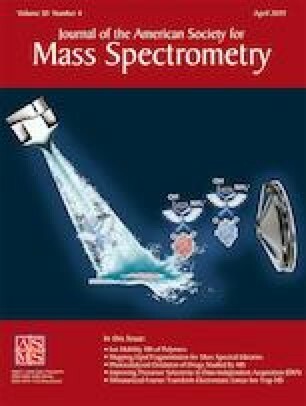 Collision-induced dissociation mass spectrometry offers an attractive solution, enabling characterization of mixtures, and providing a wealth of structural information. However, interpretation of these spectra can be difficult. We present a study of 14- and 16-membered macrolide antibiotics, including MSn analysis for unprecedented depth of coverage, and complimentary analysis with D2O and H218O labeling to elucidate fragmentation mechanisms. 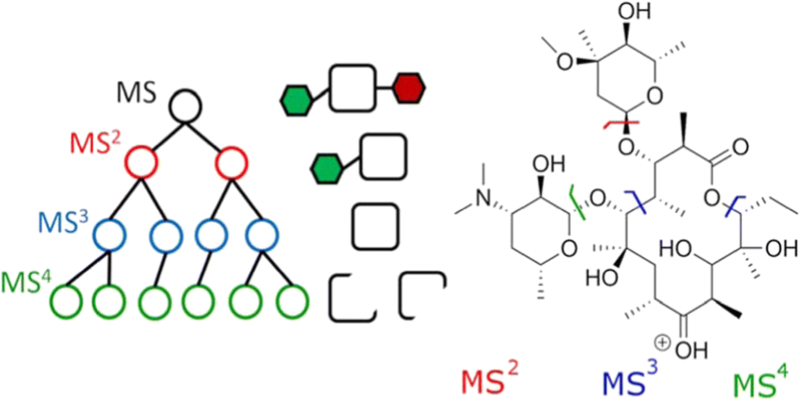 These analyses contrast the behaviors of varying classes of macrolides and highlight how analogues can be identified in relation to similar structures, which will provide utility for future studies of novel macrolides, as well as impurities, metabolites, and degradation products of pharmaceuticals. The online version of this article ( https://doi.org/10.1007/s13361-019-02210-w) contains supplementary material, which is available to authorized users. This work was supported by a NSF Career Award, CHE-1518379, a Sloan Research Fellow Award (E.E.C. ), an Indiana University Quantitative and Chemical Biology training fellowship (A.R.J. ), and the University of Minnesota.